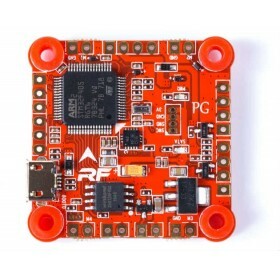 The Naze32 6 DOF Rev 6 is one of the most popular and commonly used flight controllers on the market. 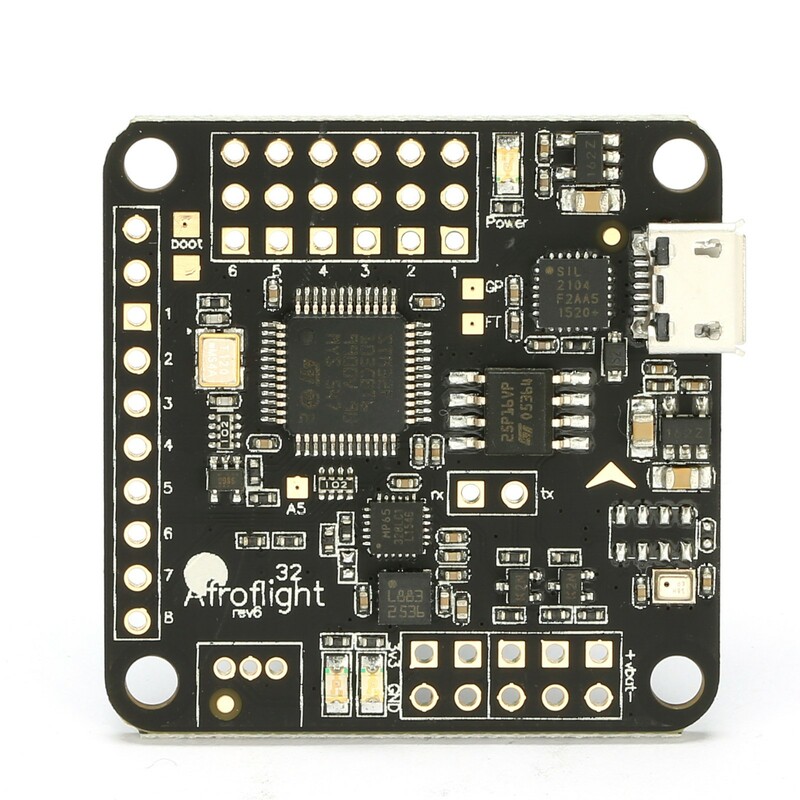 It is based around the Baseflight/ Cleanflight software this means that to get your flight controller ready you need to solder on the headers and configure it using the cleanflight configurator, it really is that simple. 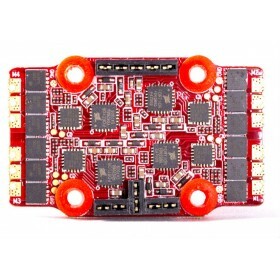 The 6 DOF version has a 3 axis accelerometer and a 3 axis gyro these work together to make you craft feel locked in and stable. 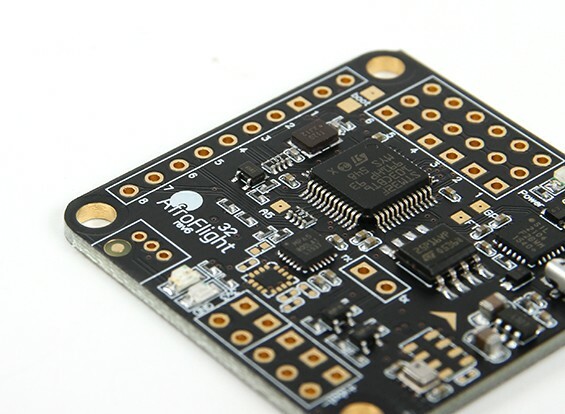 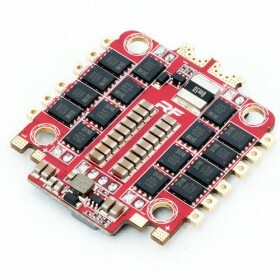 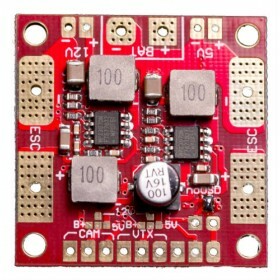 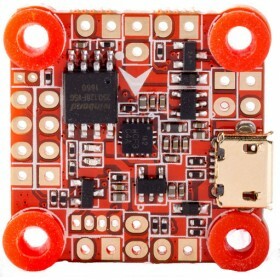 The Naze32 flight controller has 6 PWM ESC outputs which means it will work with crafts up to six motors (hexacopter) and can take either PWM inputs, PPM or S-Bus inputs.